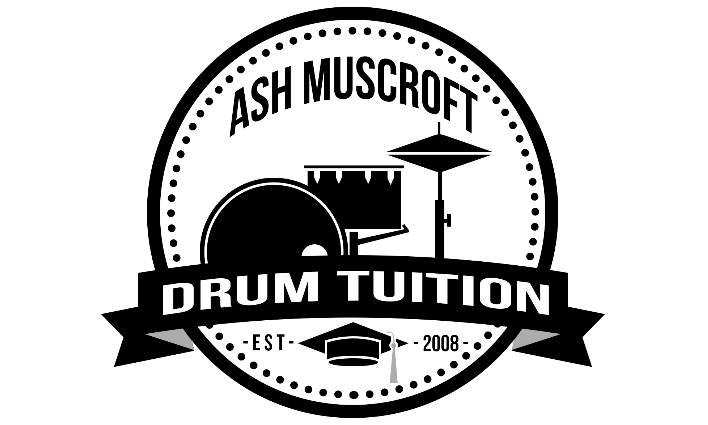 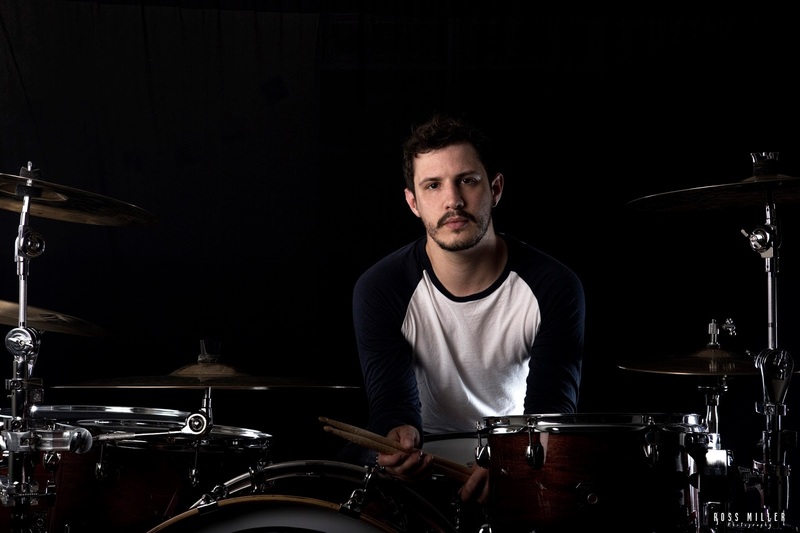 Ash Muscroft | Practising Drum Kit Tutor and rudiment enthusiast. 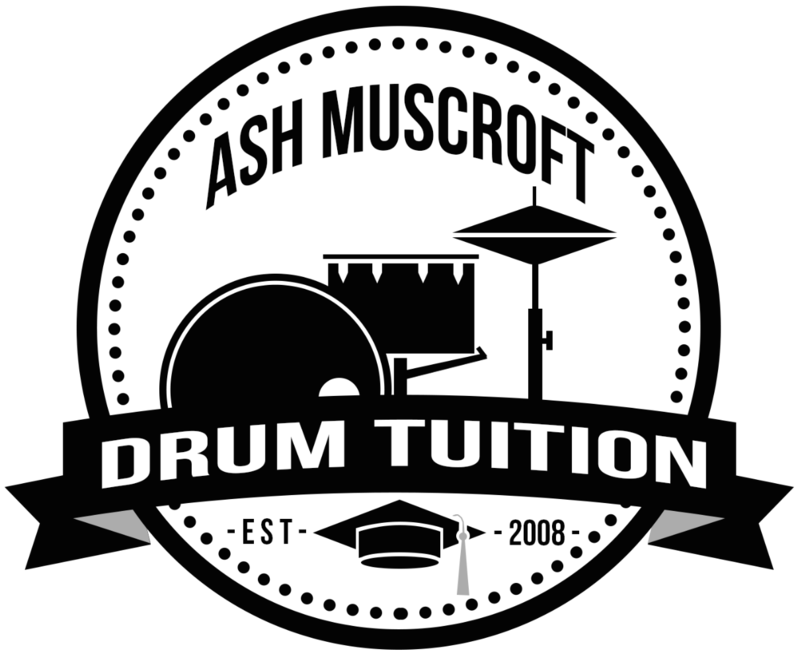 Here you will find general drum ramblings, video lessons, portfolio work and sharing of ideas. 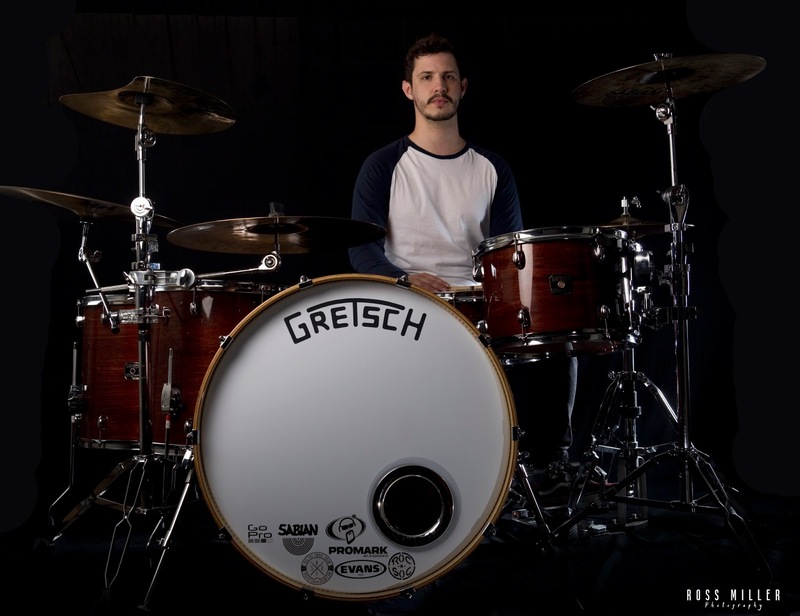 Roc n Soc Manual Spindle Drum Throne with Ergonomic Seat. 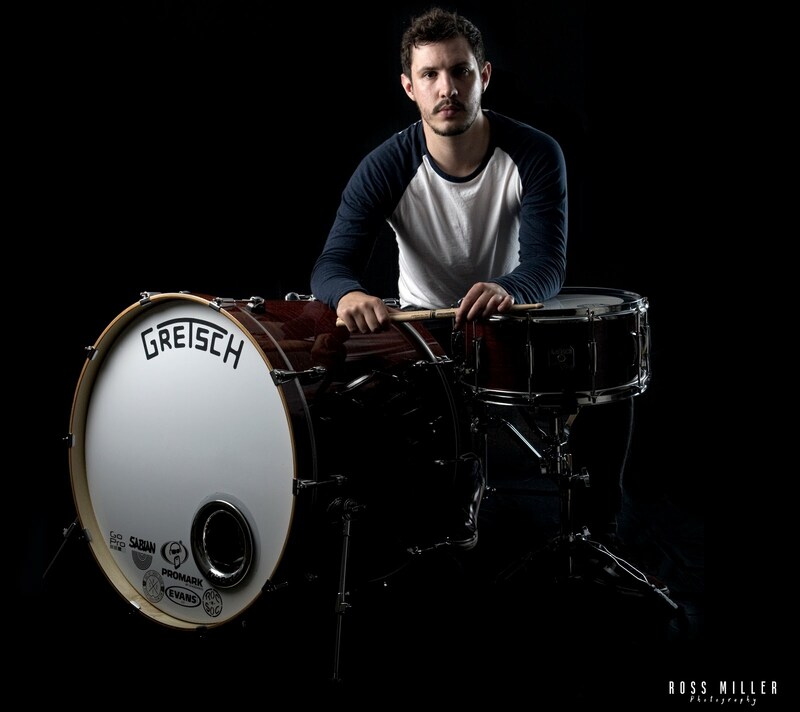 Photographs by Ross Miller Photography.